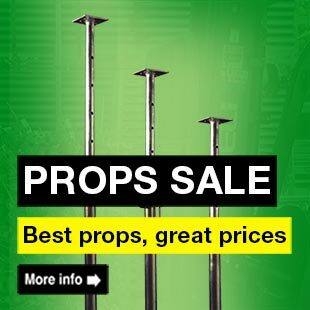 Acrow Props are genuine, come in a range of sizes and offered at competitive pricing. 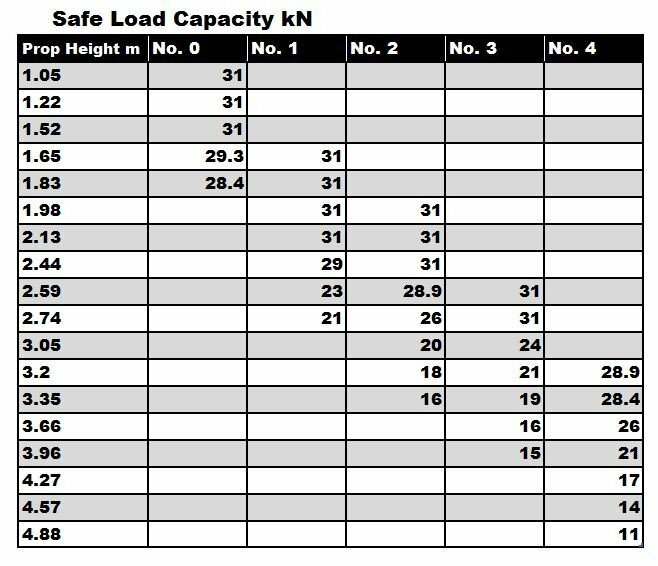 Beware of imitations with lower capacity thresholds. The original Acrow Prop was the first adjustable prop in the world, revolutionising construction. 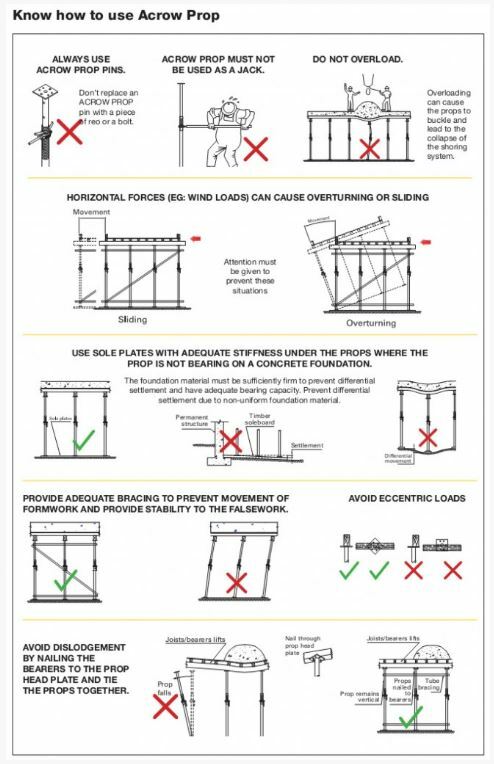 It’s simple and innovative design, manufactured from high yield steel to Acrow’s specifications, permits versatility across a multitude of uses, including falsework support, as raking shores, and as temporary support. 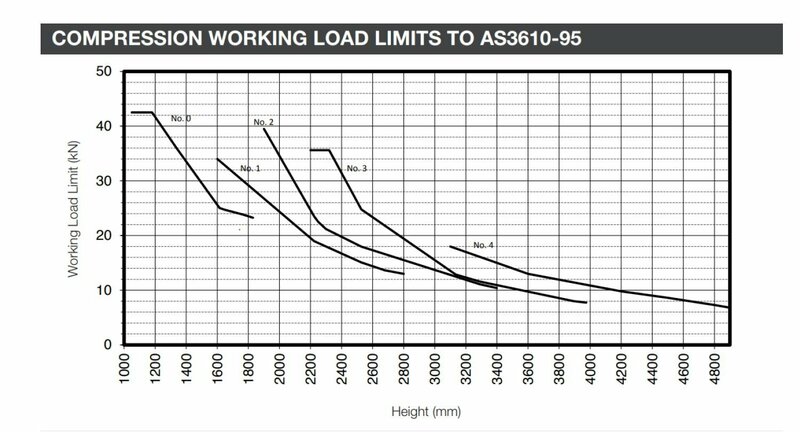 Acrow Props are available in five sizes covering a range from 1050mm to 4900mm with axial compression working load limits ranging from 7kN to 42.5kN. Our Acrow props are available to the public, contact your local branch today. 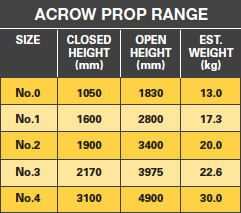 The Acrow Superslim Soldier Prop is used to support both vertical and horizontal loads. Available sizes of superslim soldiers 0.18m, 0.36m, 0.54m, 0.72m, 0.9m, 1.8m, 2.7m, 3.6m. Please enquire about other specific sizes. Allowance of 0.7m to 1.2m for attachment of adjustable heads and tilt plates.